Y Connect – Save up to 20%! The YMCA is a leading non-profit organization committed to strengthening community through youth development, healthy living and social responsibility. Founded in 1891, the YMCA of Delaware is the state’s largest non-profit organization committed to strengthening local citizens through youth development, healthy living and social responsibility. 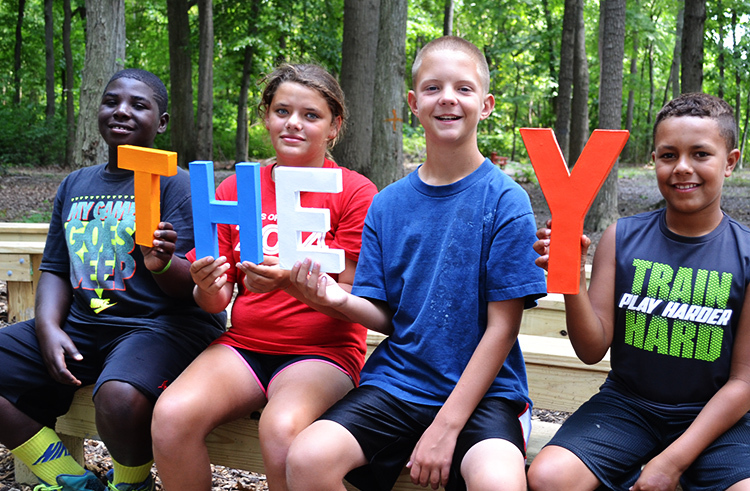 With six branches statewide, a youth resource center in downtown Wilmington, and an overnight camp and conference center in Worton, Maryland, the Y has developed long-standing relationships and a physical presence in Delaware to deliver lasting personal and social change. We are committed to serving everyone – regardless of age, income or background – to nurture the potential of every child and teen, improve Delaware’s health and wellbeing and provide opportunities to give back and support our neighbors. The YMCA has been in existence for 160 years. With 22 million members across the country, the YMCA comprises of a national office, and more than 2,700 YMCAs that engage youth and adults in over 10,000 local communities. Globally, the Y serves more than 45 million people in 119 countries. The YMCA is an association of people of all ages, ethnic groups and religious affiliations that strives to cultivate the human potential, self-esteem, and dignity of all people. Our organization exists to develop and practice the Christian principles of love, caring, inclusiveness, justice and peace…and to enrich the emotional, physical and social life of all individuals, families and our community. The YMCA of Delaware is an inclusive organization open to all. We welcome all people regardless of ability, age, background, ethnicity/race, faith, gender, gender identity or sexual orientation. The Y believes that, in a diverse world, we are stronger when we are inclusive, when our doors are open to all and when everyone has the opportunity to learn, grow and thrive. We offer a variety of programming for all ages including swim lessons, sports, dance and more! Download the YMCA app today to view current schedules, scan in without your membership card and more! Copyright ©2019 YMCA of Delaware. All rights reserved. The YMCA is a 501(c)(3) nonprofit organization. Program registration is now OPEN. Classes start April 30! CLICK HERE to register and search offerings by location.